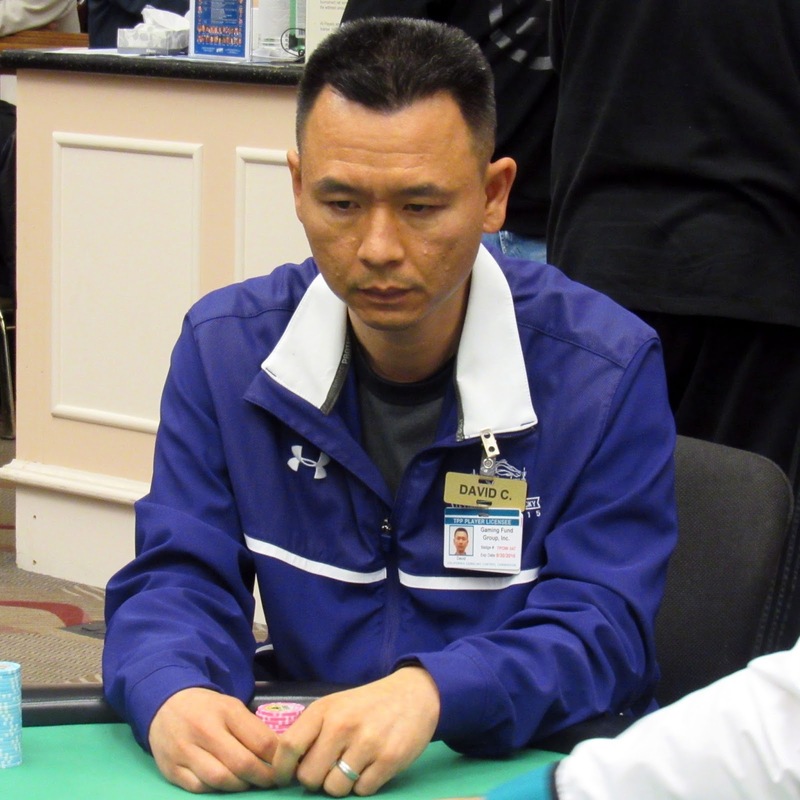 With the elimination of David Chau in 11th place, the unofficial final table of 10 has been reached. Players are redrawing for seats, and will continue playing until the final 9 are reached. Those nine will return tomorrow at 4pm to play down to a winner.